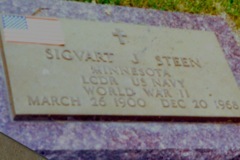 Click (or double click) photos to enlarge; navitage among photos with arrow buttons on the left side of the top bar; return to this overview page with the "home" button to the right of the arrow buttons; or return to the main photo page. 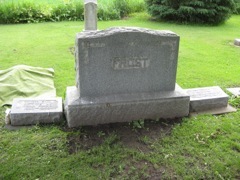 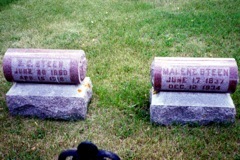 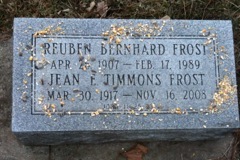 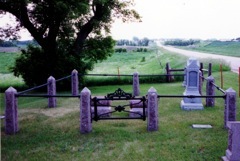 A selection of headstones of various members of the Steen and Frost extended families. 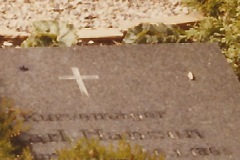 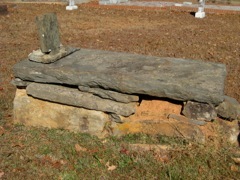 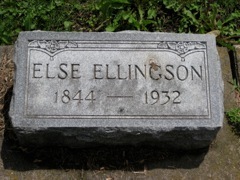 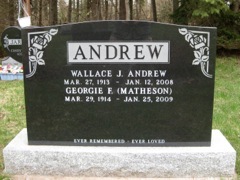 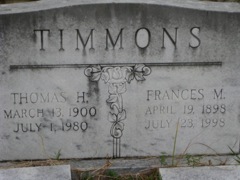 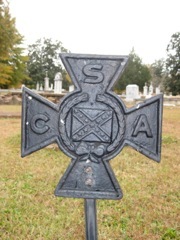 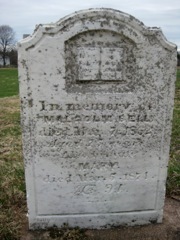 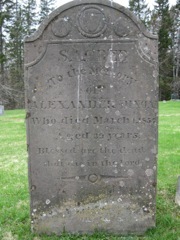 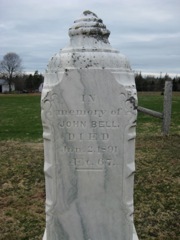 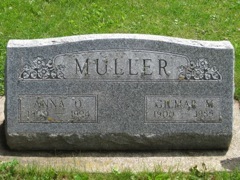 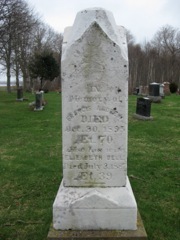 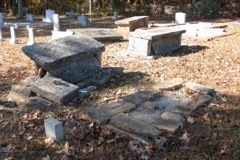 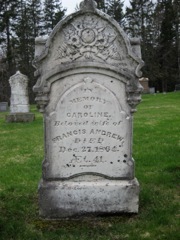 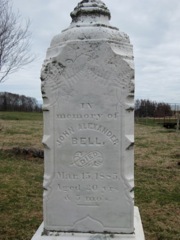 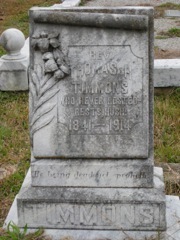 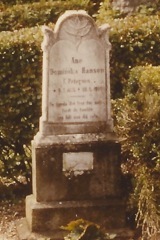 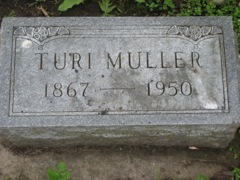 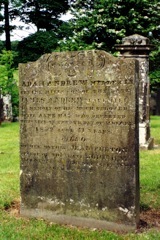 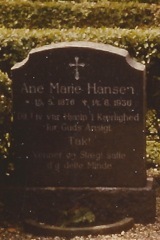 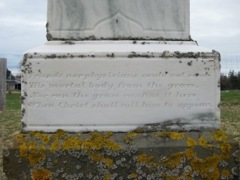 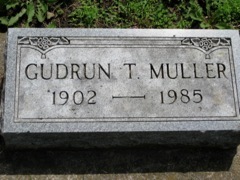 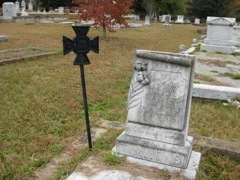 Information about the individual(s) buried under the headstone is located in a caption below each enlarged photo. 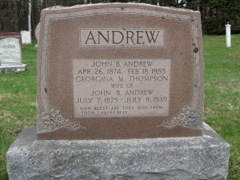 To see this information, double click on aphoto and (if necessary) scroll down to view the caption.